Does your Android device only connect over Wi-Fi? If you’re trying to navigate using Google Maps that can be a real road block, here’s how to get around it. Do you have a Android phone or tablet that you’d like to use for Maps on the go, but it lacks a mobile data connection? Have no fear, even after the update to version 7 Google Maps still offers a way to cache areas offline. This is great if you have a device such as the Note 10.1 tablet which has a built-in GPS yet can only connect to the internet via Wi-Fi. And there are still plenty of people that don’t like paying the big monthly fees a mobile data plan can cost. 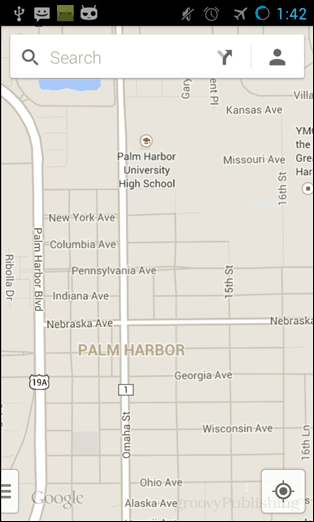 To use it open the Maps application on your Android device and then select the area you would like to cache. Unfortunately Google Maps won’t let you cache a map of an entire state, the file size is just too big. It does let you cache a moderately large-sized area though so it should be enough for short trips around your town or county. 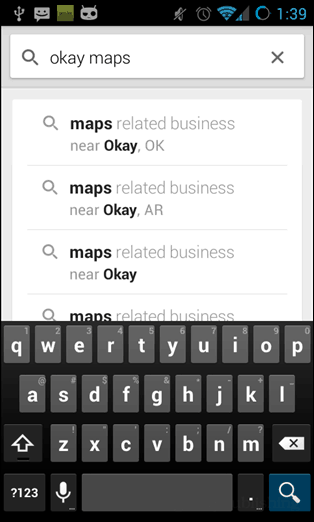 Once you have the area you’d like to cache in view, type “okay maps” into the search box. Google will take a moment to “pre-load” the area and then save the copy to your device’s offline cache. 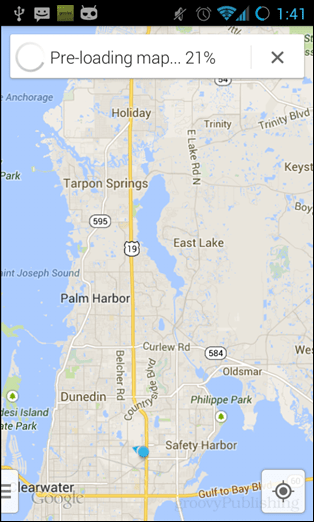 Once it’s cached you can use the map at any time, even in Airplane mode. This will allow you to fully zoom in anywhere within the confines of what was visible at the time of creating the cache. It’s a neat feature that I hope Google brings back (and improves) for tablet users like myself. Is there a way to clear the cache, say, if I move house from one state to another? 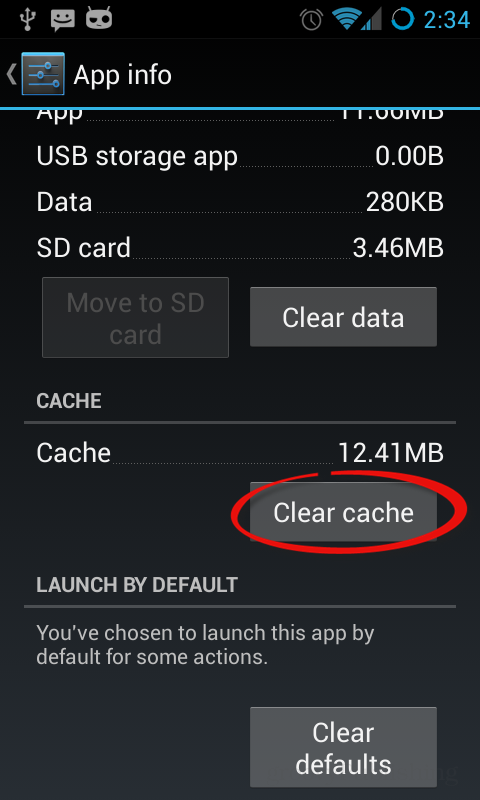 The first method is simpler since it doesn’t involve navigating the maze that is the settings window within the maps app, and when you view it in the Android app manager it gives you the bonus of seeing how large the map cache files are. If you just stay on the search bar for a little while, an option will appear that asks you if you want to cache the map…. Can I pre load multiple areas, or just a single cache please? What you and every other article on this issue fails to mention is the cache size is limited, regardless of what you download, meaning when the cache is full it overwrites what you previously downloaded, meaning oyu have to download it all over again. I’m personally sick of this app due to it’s moronic restrictions, moving to Maverick.